Or, better yet, reconsider the trailer park, whose stereotypical association with peeling paint and unemployed seniors is outdated. The quiet story of trailer parks over the last two decades is their reinvention as “mobile home communities” by investors who saw a lucrative opportunity in providing housing to low-income Americans. Since 2003, Warren Buffett has owned Clayton Homes, which builds houses destined for trailer parks across the country. At 1400 square feet, many of the homes don’t look like they were delivered on the back of a truck. Franke Rolfe, a Stanford graduate who teaches people how to profit in the mobile home industry, buys dilapidated trailer parks, cleans them up, and rents mobile homes to the working poor. 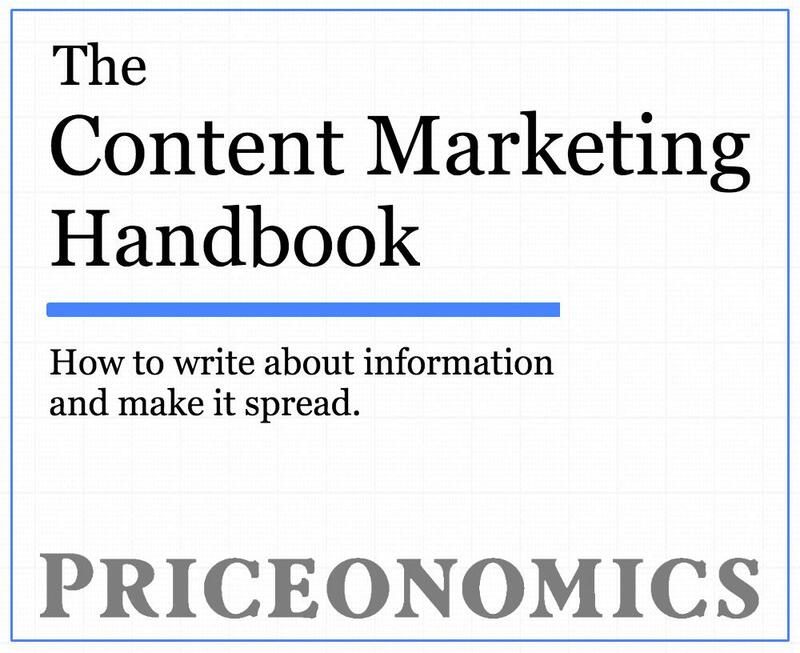 A 2014 New York Times Magazine article reported that he and a partner earned a 25% return on their investment. Trailer parks’ appeal to these investors is simple. Millions of Americans struggle with rent payments, but still want a lawn. For them, mobile homes are the cheapest form of housing available. At the same time, it’s rare for someone to build a new mobile home park, because no homeowner wants a trailer park nearby. An industry with healthy demand but a fixed supply attracts the country’s capitalists. These capitalists realized that trailer parks are an undervalued asset. But maximizing profits at a mobile home park isn’t pretty. It means taking advantage of the lack of supply and the expense of moving a mobile home to raise rents every year. These investors avoid states with rent control, and they’re attuned to just how much a family can pay without becoming insolvent. But in their pursuit of profit, investors also dramatically increased the stock of well managed, affordable housing. And they’d create a lot more—at better prices—if America’s homeowners weren’t dead set against trailer parks. Neither president could change the reality that many Americans cannot afford a house. The percentage of homeowners increased from 64% to a peak of 69% during their tenures. But the bump relied on no money down mortgages and irresponsible lending—the phenomenon satirized in The Big Short when the character played by Steve Carell tells a stripper in Florida that she really shouldn’t have five home loans. (In real life, it happened in Vegas.) Since the housing bubble burst, the homeownership rate has returned to 64%. Why can’t we build affordable homes? America is full of gargantuan houses that are customized like each owner is a reality TV contestant. It sure seems like more people could afford homes if we made them smaller and more efficiently. But according to Witold Rybczynski, an emeritus professor of architecture at the University of Pennsylvania, that is not the case. 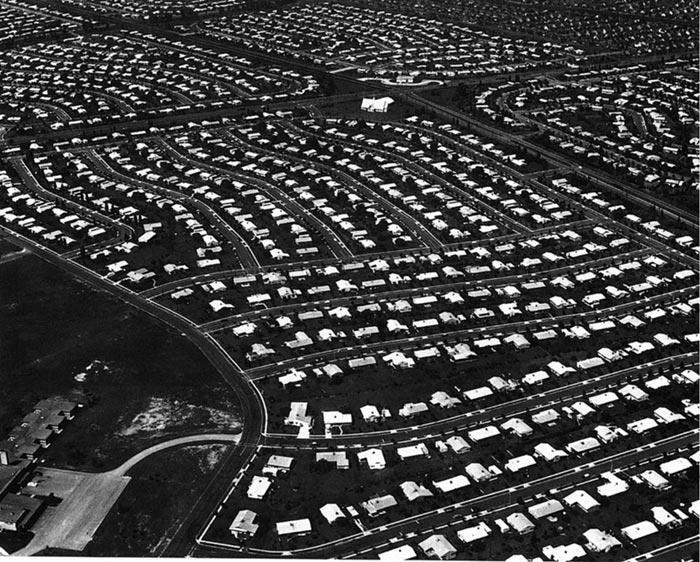 An old picture of Levittown, Pennsylvania, which features Levitt and Sons standardized, one-story homes. Writing in The Wilson Quarterly, Rybczynski cites the famous case of the “Levittowns” built for newly married GIs after World War II. Levitt and Sons constructed houses like Henry Ford built cars. “Teams of workers performed repetitive tasks,” Rybczynski writes, and every house was a one-story with the kitchen and bathroom facing the street to reduce the length of the pipes. Each “Levittowner” was identical except for its paint job, and thanks to the cold efficiency of the process, they cost $9,900 in the 1950s. That’s around $90,000 in 2016 dollars. A new home today is more than twice as large and sells for $300,000. So if we made ‘em like we did in the old days, could we slash the price? Rybczynski says no. The modern McMansion seems like an expensive, bespoke product. But its construction is actually a triumph of industrial efficiency. Windows, doors, and other parts arrive prefabricated, Rybczynski writes, so labor costs have actually halved since 1949. Levitt and Sons spent $4 to $5 per square foot building Levittowners, and, adjusted for inflation, builders today spend the same amount. Instead the problem is almost wholly that land is too expensive. Reduce the size of a new, modern house by 50%, Rybczynski notes, and houses in metropolitan areas will still cost over $200,000. 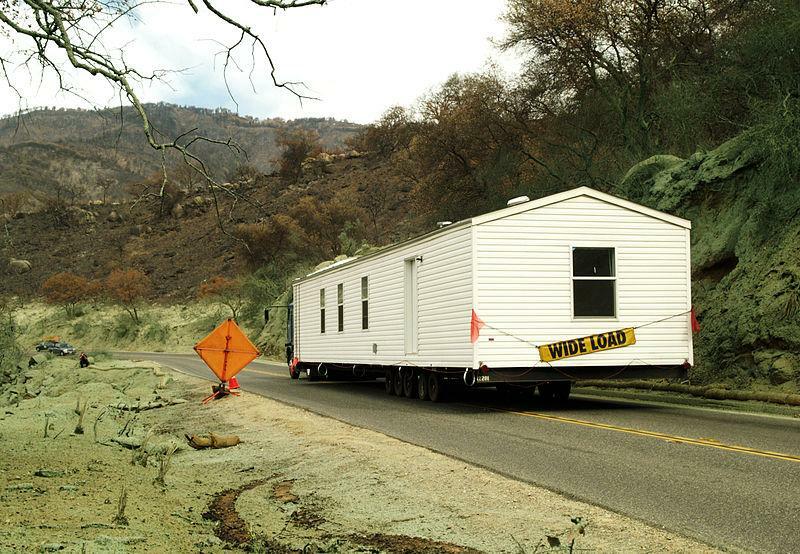 That’s the secret to the extreme affordability of a mobile home—take land out of the equation. Franke Rolfe is the landlord for tens of thousands of people. Along with a business partner and his backers in private equity, he co-owns mobile home communities in 16 states. This is why used mobile homes only cost $10,000-$20,000. They make it possible for someone to buy a home but not the earth it’s parked on. As a Times profile of Rolfe reported, his average tenant pays $250 to $300 in monthly rent. If the tenant doesn’t own her home, she might pay another $200 or $300, with the option to apply half of that toward purchasing a mobile home. 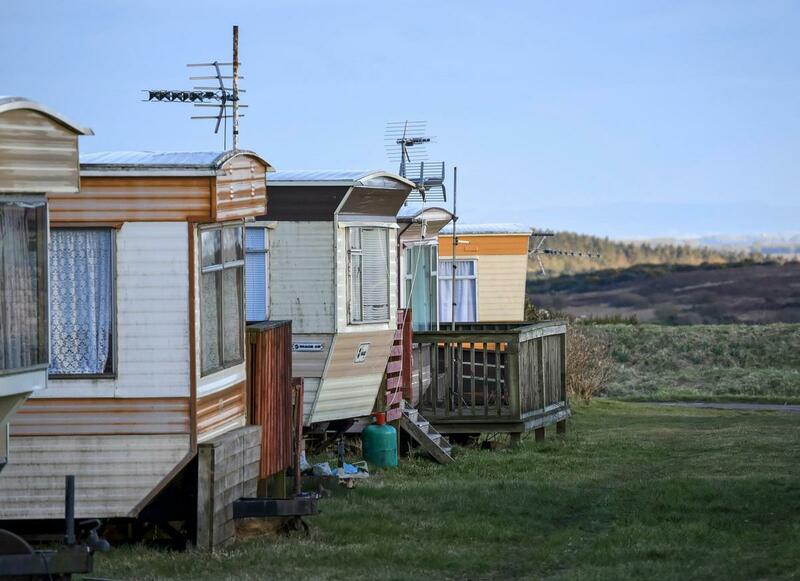 Buying a mobile home also compares favorably with a mortgage: According to a 2015 U.S. Census survey, only 3.4% of Americans with a mortgage paid less than $600 in monthly housing costs. So why do investors like Rolfe and Warren Buffett see gold in these cash-strapped Americans? When a business makes boatloads of money from poor customers, the answer can be unseemly if not illegal. In the subprime auto loan industry, executives offer low-income Americans car loans with such high fees that 1 in 4 customers default. Hidden fees are common, and when a customer fails to pay, companies still profit by repossessing and re-lending the car. The LA Times found that one Kia Optima was lent out and repossessed eight times in under three years. 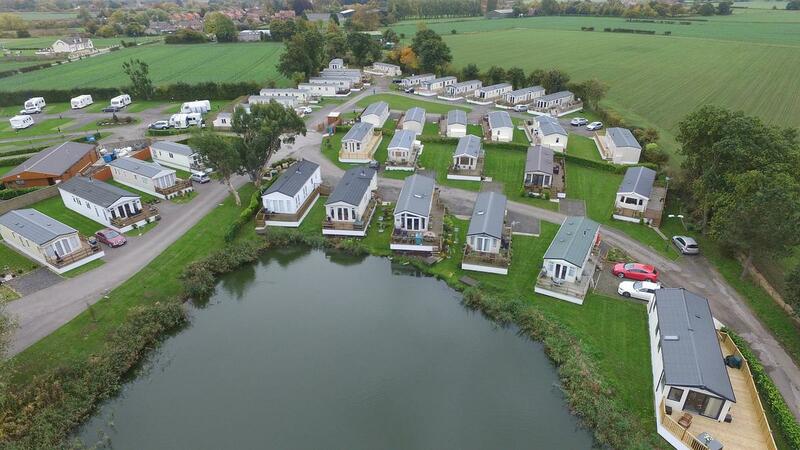 Warren Buffett’s mobile home construction business, Clayton Homes, has been accused of using a similar, exploitative business model. According to reporting by the Seattle Times and the Center for Public Integrity, Clayton Homes lent customers money to buy their mobile homes at above-average rates and unexpectedly added fees or changed the terms of the loan. When low income buyers fell behind on their mobile home payments, Clayton Homes profited by repossessing the house and re-selling it. The situation at mobile home parks like Rolfe’s, however, looks more like the poor’s experience with financial services. Since their meager savings aren’t profitable for banks, they pay for services wealthier Americans get for free: a few dollars to cash a check, a few dollars to send money to an aunt. And since they can’t afford a mortgage, they pay more dearly for the land under their mobile home. This realization has earned Rolfe, his partners, and his fellow mobile home moguls handsome returns: poor Americans could afford to pay much more for a taste of homeownership. 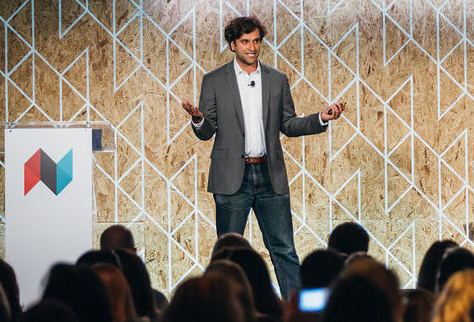 You’ll find more Stanford graduates like Rolfe selling software than mobile homes. But Rolfe saw that the park had unrealized, financial potential. His business partner, Dave Reynolds, had the same epiphany in 1993. This has now become a formula they teach at Mobile Home University: identify promising trailer parks and buy them from their mom-and-pop owners. But when savvy investors like Rolfe and Reynolds buy a mobile home park, they do not just passively collect rent payments. “The parks they take over tend to be in lousy shape,” Rivlin writes, “and they spend hundreds of thousands of dollars fixing them up.” They also hire tough managers who pay equal attention to keeping the grass mowed and kicking out tenants who break the law. “There’s more money in decent than slumlording,” Rivlin quotes Rolfe telling a Mobile Home U class. He wants responsible tenants who will see the value in paying increasing rent payments. 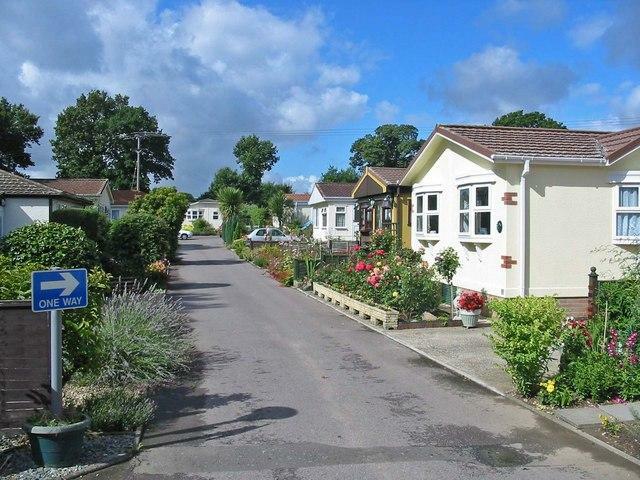 A mobile home park In the UK. Copyright Clive Perrin and licensed for reuse. The result is that their tenants have a safe place to live (and a lawn) at a low price point. Some parks are easily identified by the occasional beat up trailer, but others are easy to mistake for a cookie cutter neighborhood of small to mid-size houses. In his visits to Rolfe’s trailer parks, Rivlin was struck by how many tenants said they were satisfied with the landlord and pleased with their home. A profit motive is pushing Franke Rolfe and Dave Reynolds and Sam Zell and private equity partners to invest in turning rundown trailer parks into safe, decent, affordable housing. It’s not pretty, but it gets results. In the Times, Rivlin noted that as of 2014, Reynolds and Rolfe’s 10,000 mobile home lots made them “about equivalent in size to a public-housing agency in a midsize city.” Sam Zell’s Equity Lifestyle Properties owns around 140,000 lots. They are responding to an unmet need. Limited government funding for affordable housing means that only one in four eligible households receive assistance. California’s governor has noted that it takes a $5 billion subsidy to provide 100 people with affordable housing in San Francisco, where units are distributed by lottery. And according to a Harvard housing report, public, affordable housing is (on average) in the worst shape of all of the country’s rental properties. But the market mechanism that drives investors to turn trailer parks into decent, affordable housing is half broken. One reason Rolfe, Zell, and others invest in mobile home parks is that it’s nearly impossible to build a new one. “Cities fight tooth and nail,” says Rolfe. “In Louisiana, we drew a standing room only crowd [at a public hearing] to fight an expansion of twenty lots to our trailer park.” With residents and city officials blocking construction, investors like Rolfe can raise their tenants’ rents without worrying about a competitor popping up nearby. Rolfe is the first to say that residents’ concerns about mobile home parks are “valid.” Trailer parks drag down property values, often due to the expectation that they’ll bring crime. (“It would be nice if television showed something positive happening in a mobile home park,” Rolfe says.) Since mobile homes are cheap and taxed like cars, their owners don’t pay much in taxes even as they send their children to the local school. But just because it’s understandable, that doesn’t make it a good idea. Few Americans would cop to wanting to live in a town without poor people, but that’s the effect of their actions when they oppose a trailer park or dense or affordable housing. And while residents may not want to subsidize newcomers, our tax code is progressive because rich people benefit when their taxes fund the school attended by a poor but brilliant young girl. Saying “not in my backyard” is also the exact reason that land and single-family homes are so expensive in the first place. California governor Jerry Brown recently proposed legislation that would limit the ability of locals to block the development of new (and denser) housing. But it’s unlikely someone will champion trailer parks—even though they’ll be immediately affordable. That’s too bad. Clinton and Bush’s dream of every American owning a home ended in tragedy. But driven by profits, trailer park moguls are meeting America’s fast food workers and low-income retirees where they live. Our next article explores what a baboon massacre at the London Zoo tells us about human nature. To get notified when we post it → join our email list.